With the release of HTML 5.1 in November 2016, aptly called as the gold standard by W3C, you are now empowered with new options to create more versatile web applications. 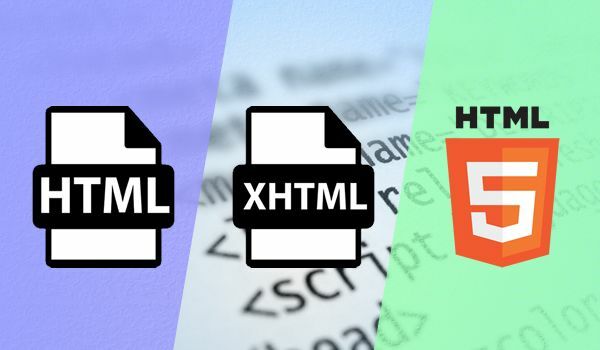 W3C published its new HTML 5.1 recommendation to announce that the HTML specification has been given a major revamp. We will be discussing some of the new features here but remember to check browser support as you give these features a try in production because not all browsers support all of them. HTML 5.1 allows you to use <picture> tag along with the srcset attribute in order to enable you to do responsive image selection. This tag functions as an image container for the multiple image resources. Remember, default image resources need to be declared as the value of the src attribute within the <img> tag. And also declare the alternative image resources as the value of the srcset attribute of the <img> as well as <source> elements. Now, you can use <details> and <summary> tags to add extra information in a content piece. By default this extra information will remain hidden but if the users are interested to have a look they have an option to do so. Web development experts have to place the <summary> tag inside <details> while they code and the extra information that they want to hide must be added after the <summary> tag. With HTML 5.1 you will able to use rev attribute for the <link> and <a> elements to specify how your current document is related to the linked document i.e. it defines the relationship in the reverse direction. You can create an empty <option> element which could be defined as the child element of <select>, <optgroup> or <datalist> elements. While designing user-friendly forms, you will find this feature useful. In HTML the <figure> element serves as a container for visuals, e.g. photos, diagrams and illustrations. The caption or legend of this <figure> element is represented by the <figcaption> tag which can appear anywhere within its <figure> container as per the new release. 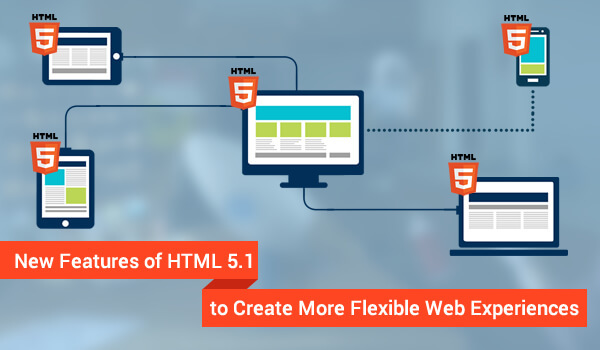 To implement all the new features in your web application development, get in touch with a HTML5 Development Service Provider and create a feature-rich flexible web application. Look for more expert information on HTML5 Specialist, Outsourcing HTML5 Ontwikkeling and Website Ontwikkeling Specialist from the renowned author. With the advancement in technology and innovation, there are new devices and technologies for them coming in picture. This means that the existing innovations need to keep in par with these advances in technology. Since these innovations, businesses are changing their strategies and making efforts to ensure the online presence of the websites. 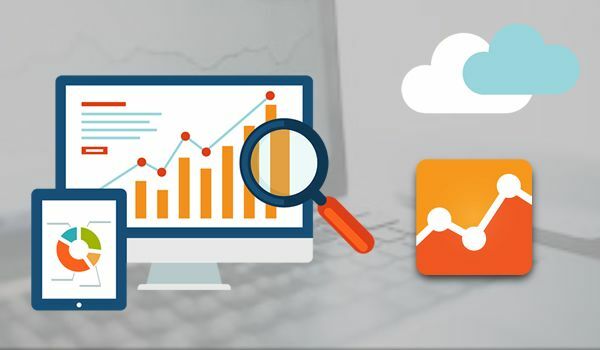 Here, many web development agencies across the globe are devising optimization strategies in order to optimize the websites for the current needs. But what exactly does website performance mean? Website Performance covers many aspects of development that include responsiveness of images, screen sizes, page loading speed, conversion rate, SERPs and brand enhancement and exposure. So what are the ways in which you can boost the performance of your website? Here are few ways in which you most definitely can, coming from a web development specialist. The website is your identity presentation to your users. You need to make sure that you avail all the resources to the users in order to offer exciting user experiences. Have interactive features and call to actions on your landing page that drives the user to stay on your website. Just ensure that the page loads faster. Writing relevant content can optimize your website for the search engines. Good and effective content is necessary for topping the search engines. Moreover, it adds to the overall user experiences while they are on your website. You can give them suggestion and tips on the usage of your products and elaborate on your services. This creates a credible image of you and also ensures the needs are taken care of. If you wish to interact with your audience, being present on social media will be of great help. This creates a recall value among your target audiences. Moreover, you interact with them on a personal level. The social media marketing channels are a great medium to engage your target audience. So indulge in sharing updates of the company activities, projects, employee achievements etc. and increase your followers on social media platforms. First things first, make sure that you have high resolution images that are optimized for various screens and are optimal for viewing across multiple devices. The images that you upload must be interactive. Use formats like JPEG, GIF or PNG. Tag those images with Meta tags and filenames so they are optimized for search. If at all you wish to optimize your website in the right ways, you must start by choosing the latest and the updated version in technology. Make sure you choose a technology that suits the requirements of the website and offers scope to extend capabilities later. Take advice from web development specialist. If you are looking for cost effective solutions, then you must consider Outsourcing Web Development India. When you have a clean code base, the code of your website is optimized and loads speedily. There are many code practices where you land up having repetitions or a heavy backend with loaded code base. For this reason, clean your code and make your website lighter. Get guidance in Website Ontwikkeling Expert. Read elaborate articles from the experienced author to improve your development process. Explore tips & tricks that may come handy while development. Look for more expert information on Outsourcing Website Ontwikkeling, Website Ontwikkelaar and Website Ontwikkeling Specialist from the renowned author. For those who are just entering the world of development, these commonly used words can be confusing. It is true they all sound the same but the fact is they are for difference reasons. They are a different technology with different capabilities. All these three languages are markup languages created for the web and web development best practices. Let have a comprehension of their difference in the world of development. To clear your confusion, let me explain each in brief and then you can choose to develop your understanding for the use of each of them. 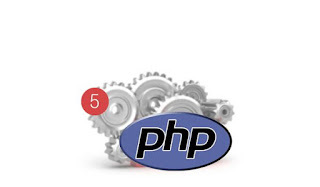 These markup languages are designed specifically to work for web development. Today, it is a foundation of the web and everything you see is the combination of markup text, CSS and front end scripts (interactivity) are based on mark up languages. It is what creates the final web presence. It sets the architecture of the website and gives it structure. These mark up languages structures data. Unlike other languages like Python or PHP or Ruby that guide the behavior of the data and the databases. 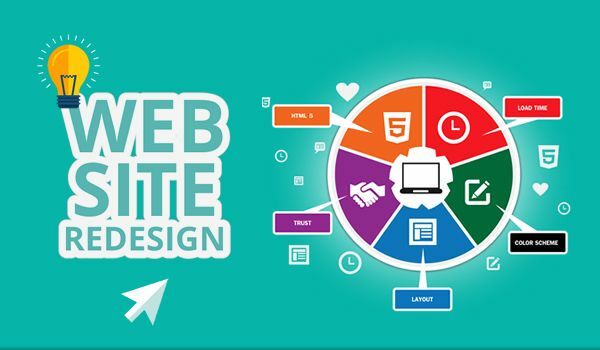 Wish to be prepared for the future innovations in the world of website development? Then choosing Drupal 8 is the best way to go! 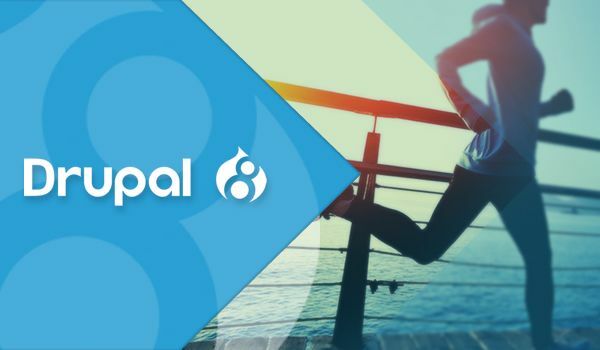 Drupal 8 is an open source framework that will require people to make a very elaborative understanding of mobile responsiveness and considers the latest changes in the browser and search technologies compatibility factors. Irrespective of the technology, if you are optimized for the search engines, all of this will not make sense. But in the case of Drupal, even search optimization is sorted and so is the speed. Moreover, it is also providing with great content creation techniques that will enhance the overall development look and feel. Let us understand each feature that makes Drupal 8 better than other CMS open source frameworks.